Get In shape for ski and snowboard season! 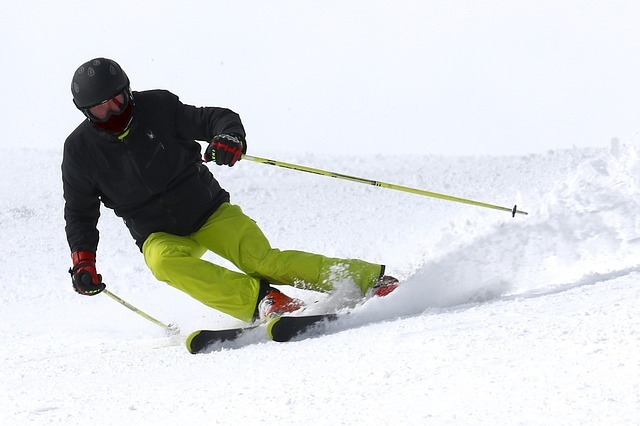 Join our ski and snowboard conditioning class! Dee Physical Therapy presents a series of exercise classes designed specifically for skiers and snowboarders. Improve your skiing or riding performance and reduce your risk for injury this year by participating in a pre-season conditioning program! * Each weekly session will consist of a 60 minute workout designed and supervised by Dr. Timothy Gould, PT. Sessions will be limited to 8 participants. Call 802-985-4440 to sign up and get yourself in shape for the 2019 season!